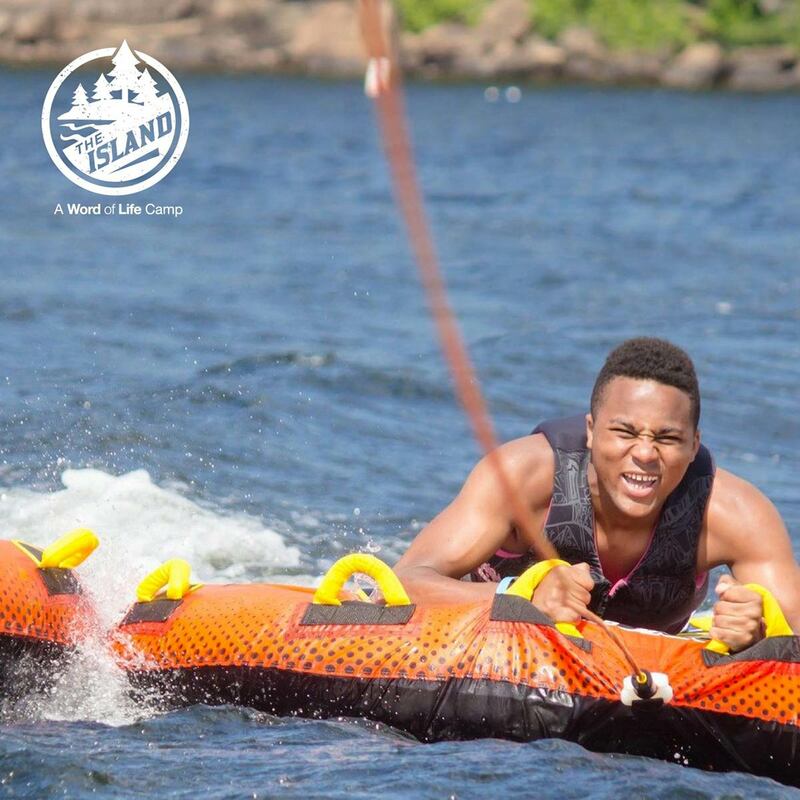 Endless activities and high-energy worship programs make for an unforgettable summer of a lifetime that will impact campers’ spiritual lives forever! Florida Youth Camp is dedicated to seeing every camper make a life-changing decision for Christ. Has winter got you down? Has your spiritual journey stalled? We have something just for you: Pursuit camp! 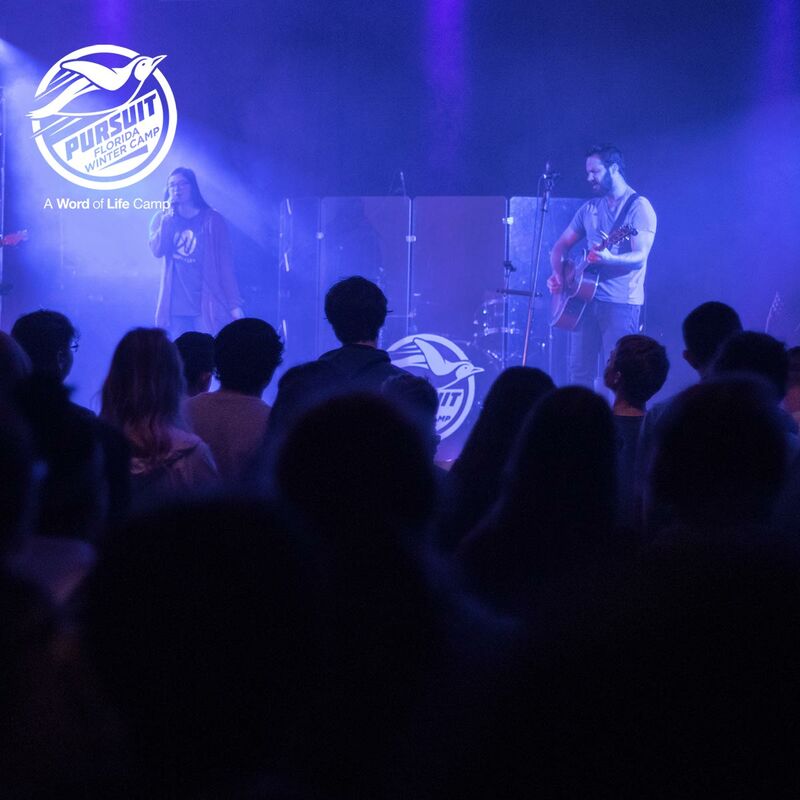 Pursuit is 44 hours of activities, music, relevant teaching and awesome community experiences, and we just might let you sleep. 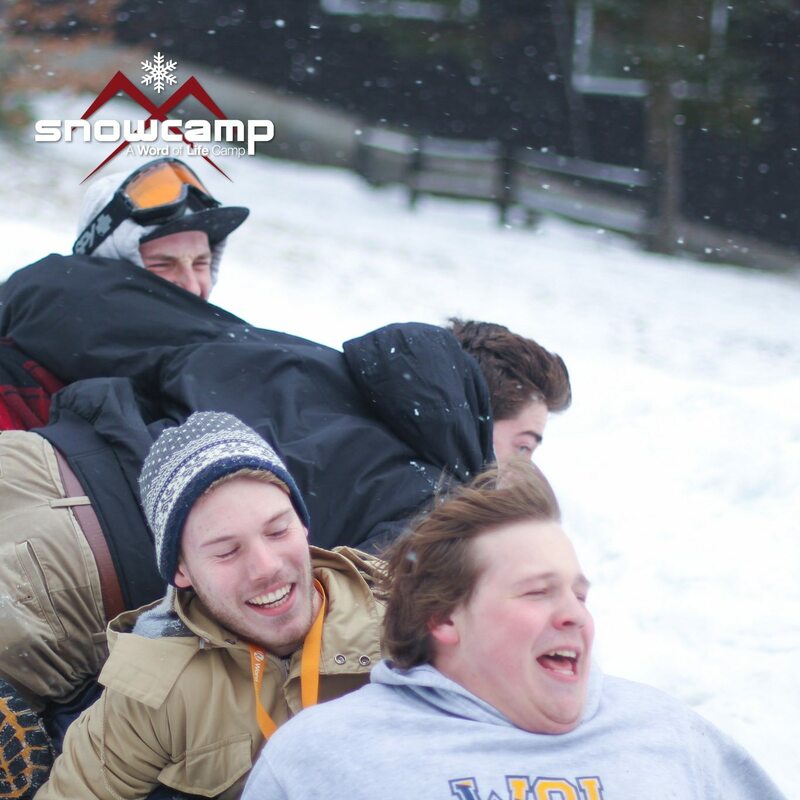 Snowcamp is 44 Hours of non-stop, jam-packed fun and excitement. We’re talking snowmobiling, ice tubing, hockey and more. Amidst the flurry of snowy activity, you’ll also have the chance to grow in your faith as you study the Bible and hear from dynamic speakers. 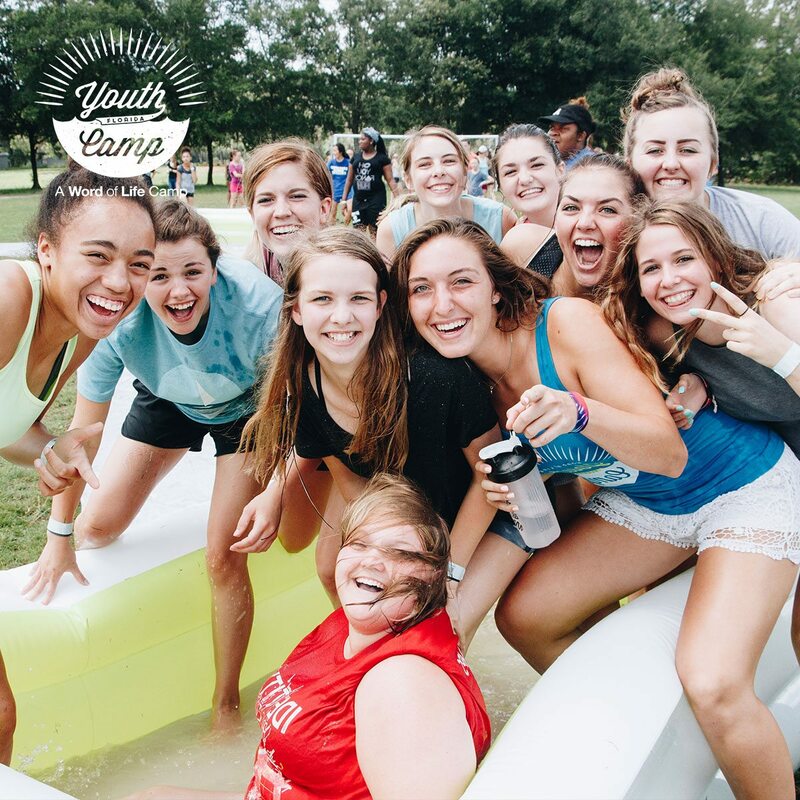 Nonstop, high-energy activities, engaging speakers, dynamic worship, brand new friends and a connection with God like you’ve never experienced before all make for the adventure of a lifetime! Elementary students will begin their adventure and launch their faith during fun-filled days of activity and biblical discovery! 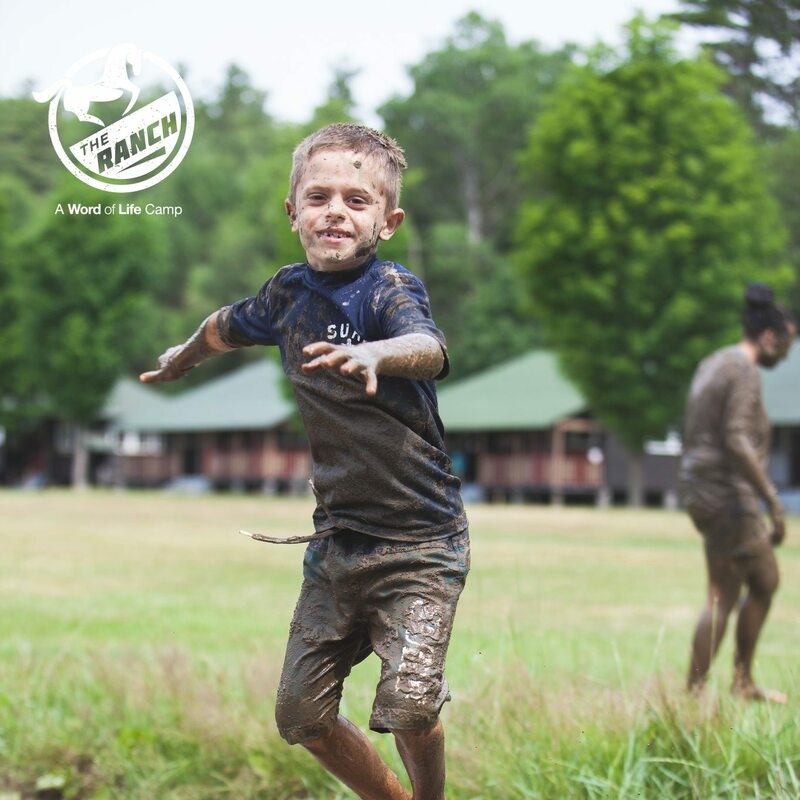 The Ranch is a safe and exciting place for campers to learn about God, explore their relationship with Him and create memories that will last a lifetime. 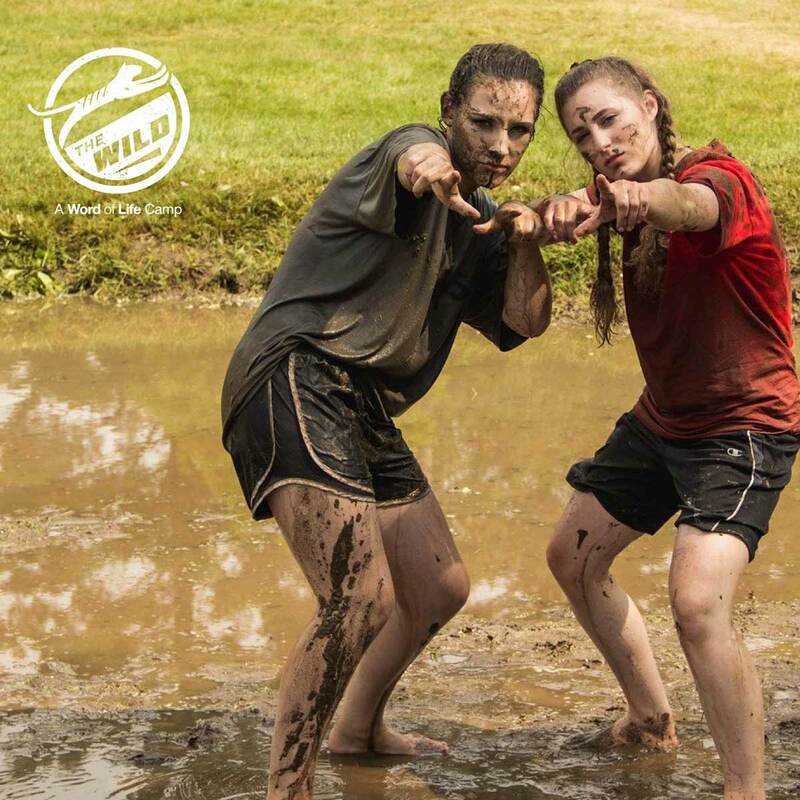 Middle school students will venture into The Wild, where they can explore and grow deeper in their faith while having an experience they’ll never forget. Kids of all ages love the exciting adventure they embark on at our Florida Youth Camps.